by Holly on | Comments Off on Online Management Courses: The 3 Things to Look for in Time Management Training? 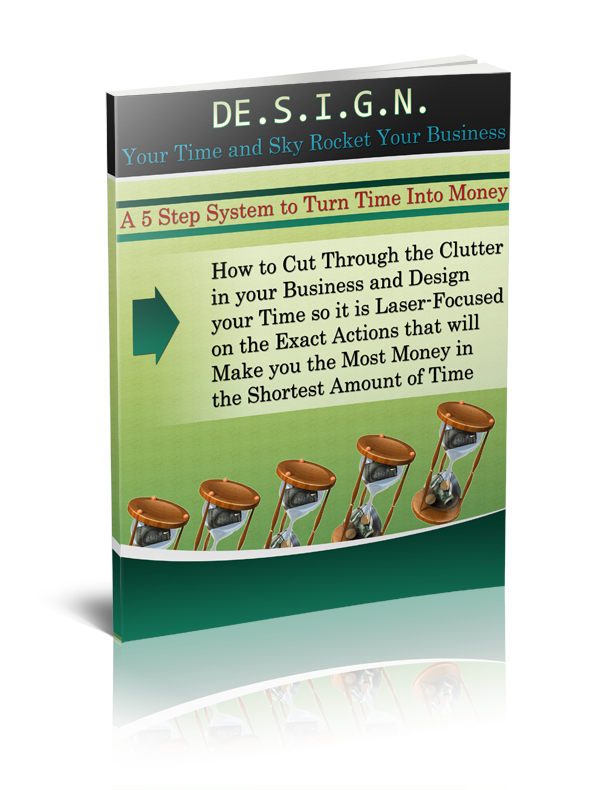 Have you realized that you need to put learning good time management at the top of your agenda? And you are ready to invest in an online time management course, but wondering which one? OK, I am going to tell you something that may have you wondering if I am off my rocker, but ANY of them will work. I’m serious, any one of them will work if you put the time and effort into learning and using the skills. So, better to choose one and get going than to belabor and analyze which will only results in procrastinating the decision until you have just decided to forget the whole thing! However (you were waiting for the “but” weren’t you), any training course will work better if it is focused on your goals. 1. Is It Geared Toward Your Specific Needs? Office managers need training geared toward the management of employees so their needs are different than an entrepreneur or owner of a home-based business or a business with small number of employees. Know what your needs are and spend some due diligence making sure they can answer your specific questions and will address your particular needs. 2. Is It One Size Fits All? 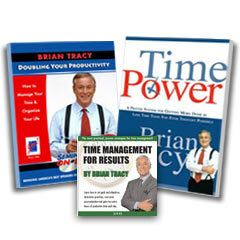 Most time management training courses have a specific system in which they train all attendees. And the goal of their training is to take your life and business and fit it into their system. 3. Do You Resonate With the Trainer? I have taken some courses where the information was great, but I just didn’t care for the person who gave it. So, I learned what I could, applied the great info and moved on, not returning to buy any of their other information. If you are committing any amount of time to this online training course, especially one in which you are personally interacting, then take a few minutes to look at the one who will train you. And ask yourself if you like their philosophy, words and attitude. This makes it much easier to take their advice and put it into action!